Congratulations on making it to the Mega Maze Level. This level is only for the most brainiest of brainiacs. 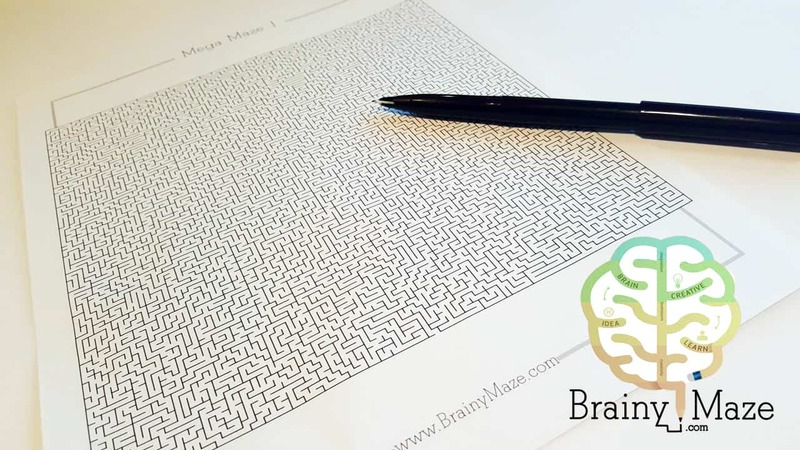 The mazes at this level are mind bending and will twist your patience into knots….but rest assured because each of these mazes are solvable and you’ve had just the right amount of practice during the previous six levels. Ready to get MEGA brainy? A collection of some of our brainiest mazes! 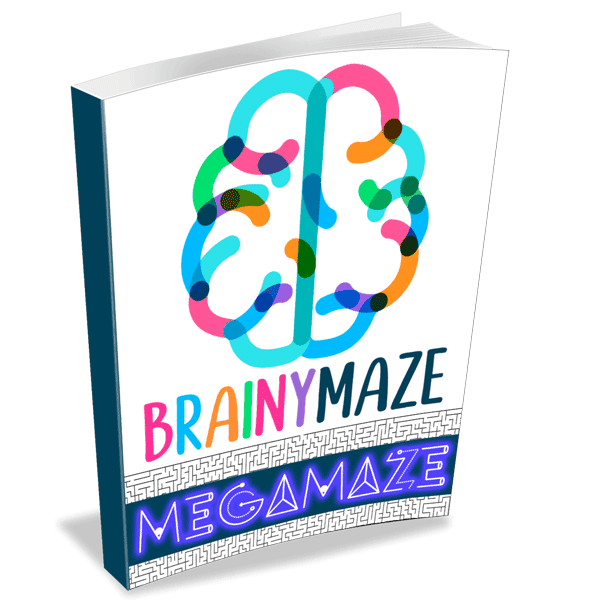 This eBook is filled with over 50 Mega Mazes and is available in our eStore. 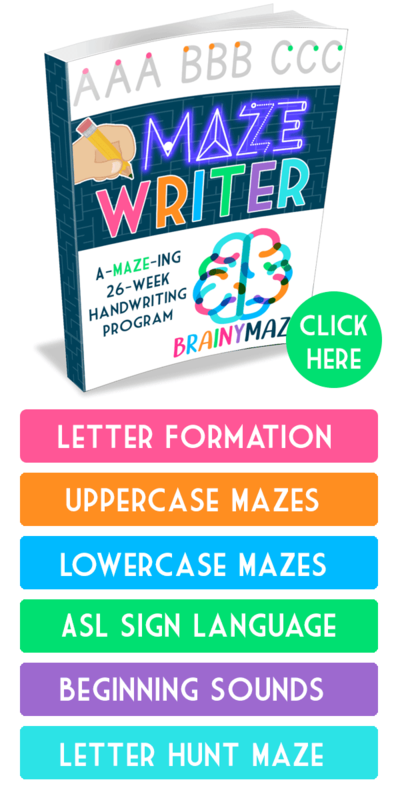 View sample pages so you know what you’re getting into….these mazes are sure to keep you busy for a long time! Buy Now! Did you survive Mega Maze Volume 1 and live to tell about it? Then it’s time to take things to the next level with Volume 2. 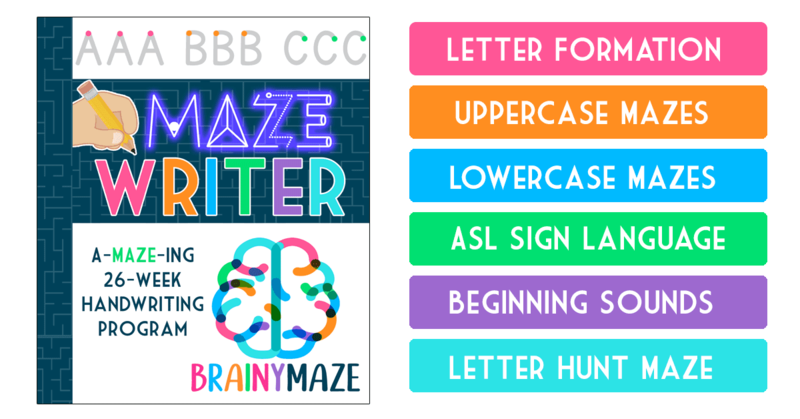 This collection features 50 harder and more challenging mazes for your brain! The paths are narrower, dead end runs are longer and you might just find yourself stuck in our circular maze of doom! View sample pages so you know what you’re getting into….these mazes are sure to keep you busy for a long time!